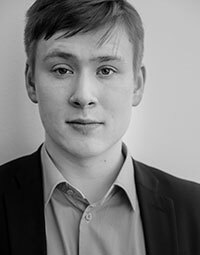 In addition to the two candidates of the Tenso pool of conductors, two master students of Grete Pedersen will get the chance to work with Zbor HRT. 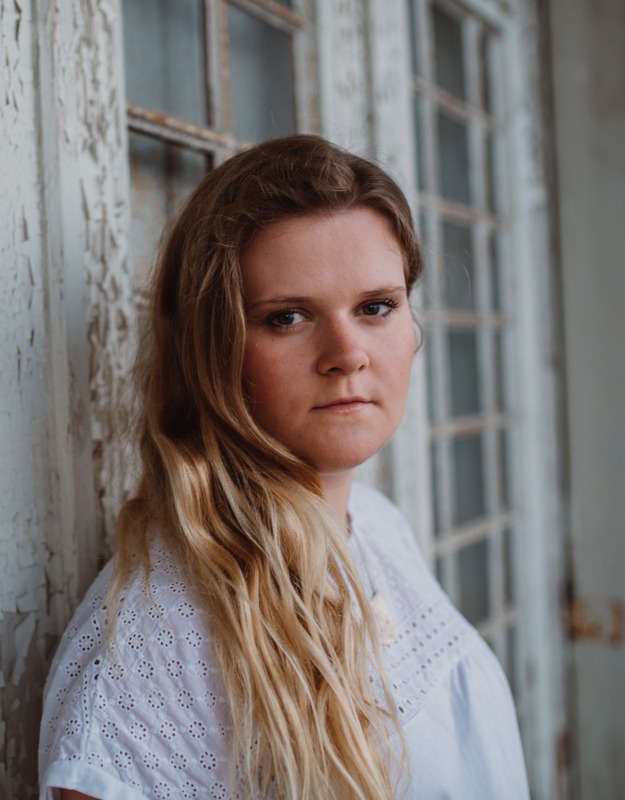 Julia Selina Blank (DE, 1989) is currently studying choral conducting with Grete Pedersen at the Norwegian Academy of Music in Oslo. Previously she studied with Fredrik Malmberg in Stockholm and Michael Gläser in Munich. 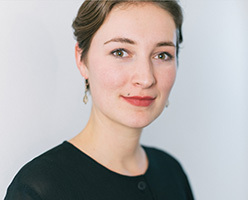 Since 2017 she is a scholar of the Dirigentenforum des Deutschen Musikrats where she worked with Philharmonic Choir Berlin and WDR radio choir. She founded the Young Vocal Ensemble Munich (Junges Vokalensemble München) that she conducts since 2014. Since 2015 the ensemble is engaged as guest performers at the German theatre Münchner Kammerspiele. Besides performing solo in Lied and oratory she was also member of many ensembles such as the Bavarian State Youth Choir, the Philharmonic Choir Munich and the World Youth Choir. Tobias Stückelberger (born 1993, Switzerland) is currently working for a master degree with Grete Pedersen in Oslo, after studying with Raphael Immoos in Basel. 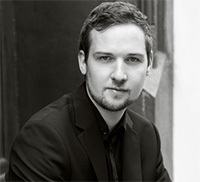 He conducts the semiprofessional ensemble Junger Kammerchor Basel (Young chamber choir of Basel) with whom he performs classical and contemporary choral music. As part of his studies he assists the det Norske Solistkor. He was assistant of the Swiss Youth Choir and member of the World Youth Choir. A further interest lies in the field of music theater and interdisciplinary projects. He has worked as musical director and stage director of numerous scenic productions, ranging from Mozart Operas to contemporary, experimental performances.